Captivating non-fiction from an exciting new Kingfisher series packed with dynamic images and fascinating facts. 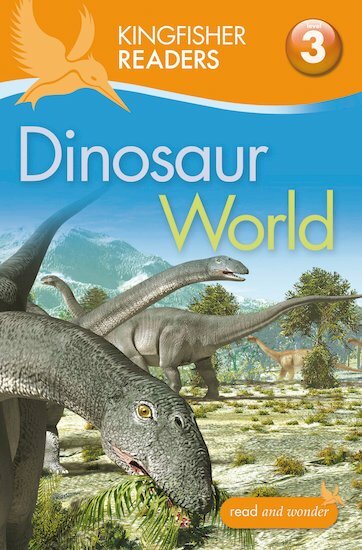 This Level 3 book motivates budding readers to keep learning and exploring, using stimulating language to examine a best-loved topic that never goes out of style. With up to 50 words per page and a wider use of vocabulary, as well as plenty of visual support, it is the perfect choice to stretch young children who are reading alone with some help.